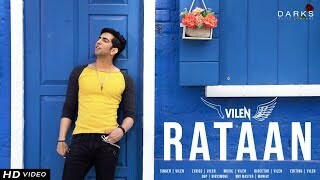 Rataan Lyrics: This one of those kinds of songs that Vilen do prefer to do. The song is Punjabi and has li'l portion of Haryanvi also. The song is sung, composed, written and directed by Vilen. Raatan Lyrics / Rattan Lyrics are provided below.